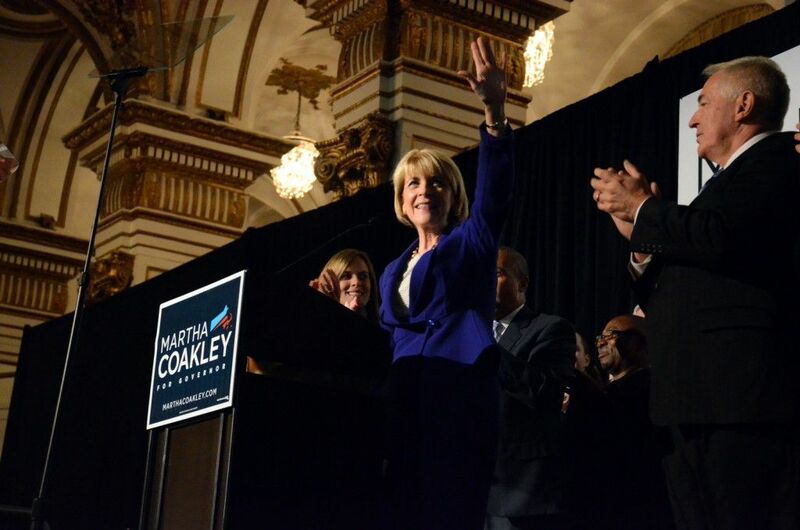 After a tight Democratic race that kept Massachusetts voters on their toes, the Associated Press declared Massachusetts Attorney General Martha Coakley the winner of the Democratic gubernatorial primary. 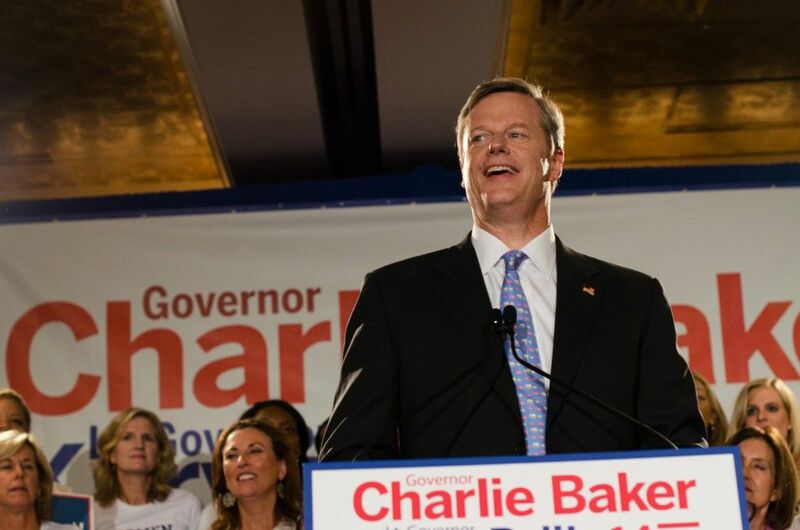 The AP also declared Charlie Baker, the MassGOP endorsement and 2010 gubernatorial candidate, winner of the Republican gubernatorial primary. 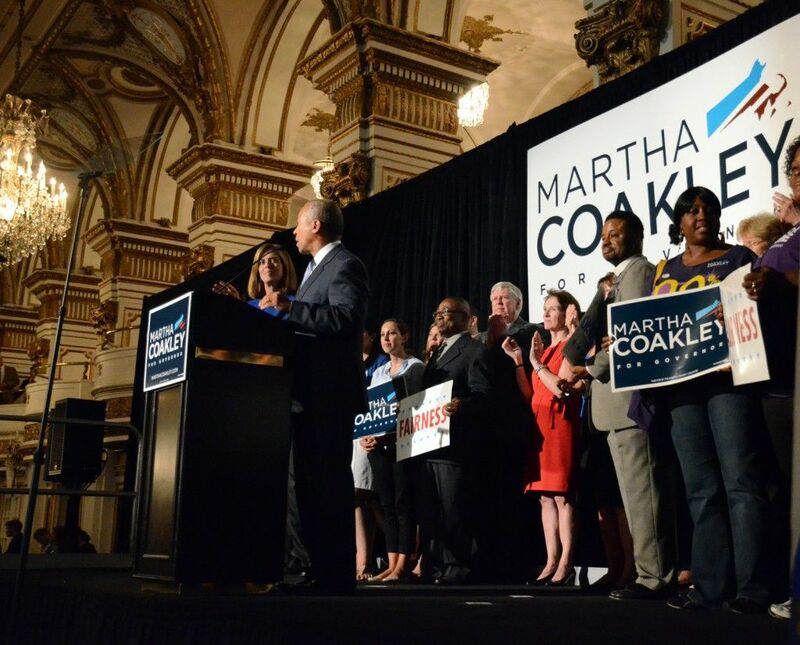 With 99 percent of precincts reported of the Democratic primary, Coakley is holding onto 42 percent of the vote, with Massachusetts Treasurer Steven Grossman in a close second with 36 percent and Donald Berwick trailing in last with 21 percent. 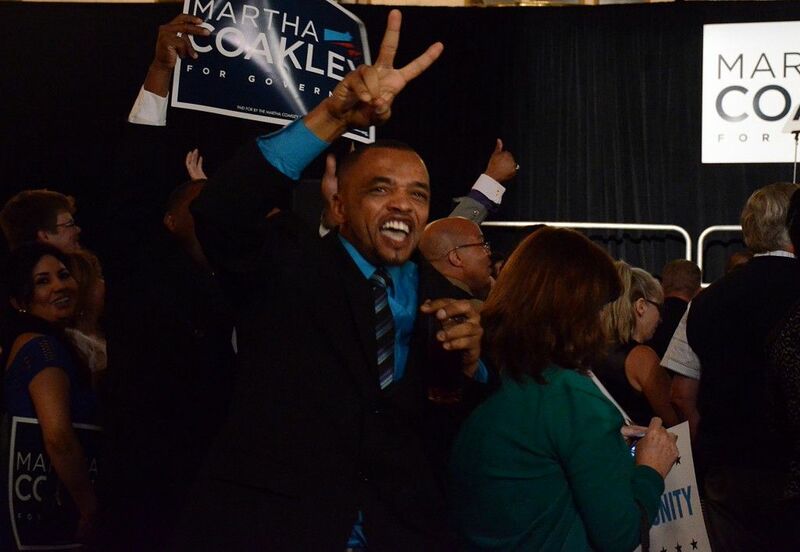 While Coakley only held a small lead over Grossman for most of the night, supporters at her election party were filled with excitement and pride. Ruth Green, 36, of Natick, said women’s rights are of great importance to her, and she hopes Coakley will bring these issues to the forefront. 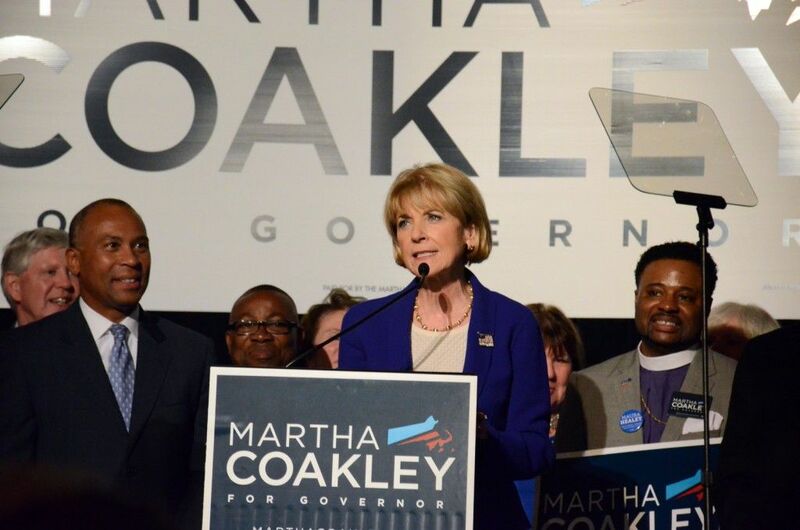 Upon taking the stage, Coakley put great emphasis on the significance of voting a woman into the gubernatorial office and the role she could play in closing the gender gap throughout the Commonwealth. On the Republican side, 98 percent of precincts have been reported. 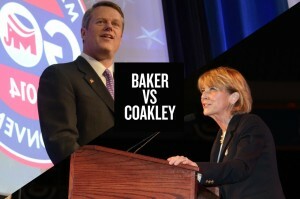 Baker has received 74 percent of the vote thus far, leaving his opponent, Tea Party activist Mark Fisher with 26 percent. 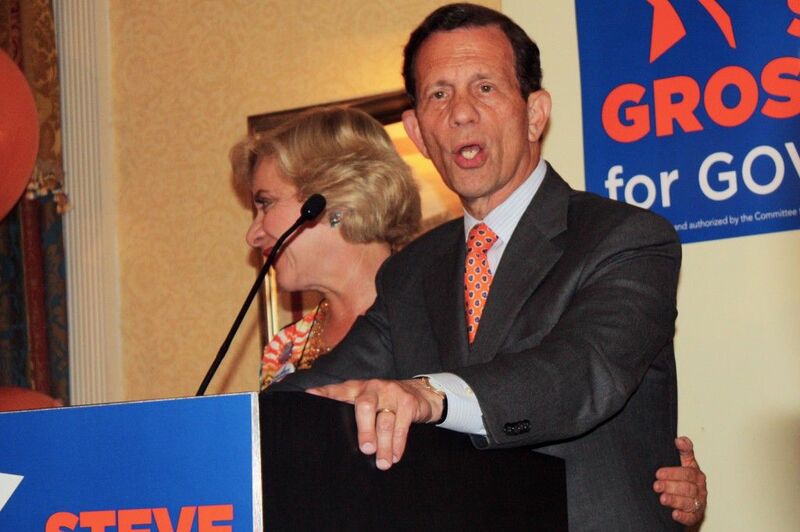 At the Venezia Waterfront Restaurant and Banquet Facility in Dorchester, where the Baker campaign held their primary election party, supporters were confident in Baker’s success from beginning to end. 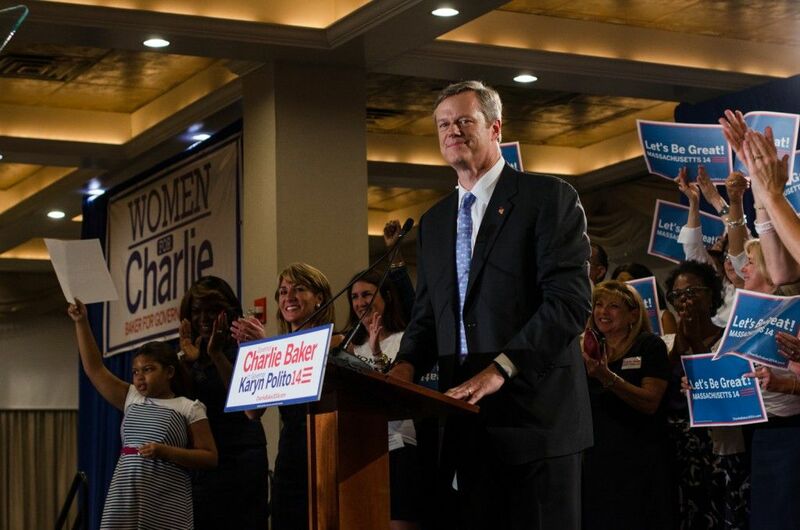 Lucy Celani, 47, of North Reading, joined the “Women for Charlie” group to emphasize her certainty that Baker is the candidate to uproot Massachusetts’ current problems and bring solutions to the Commonwealth. 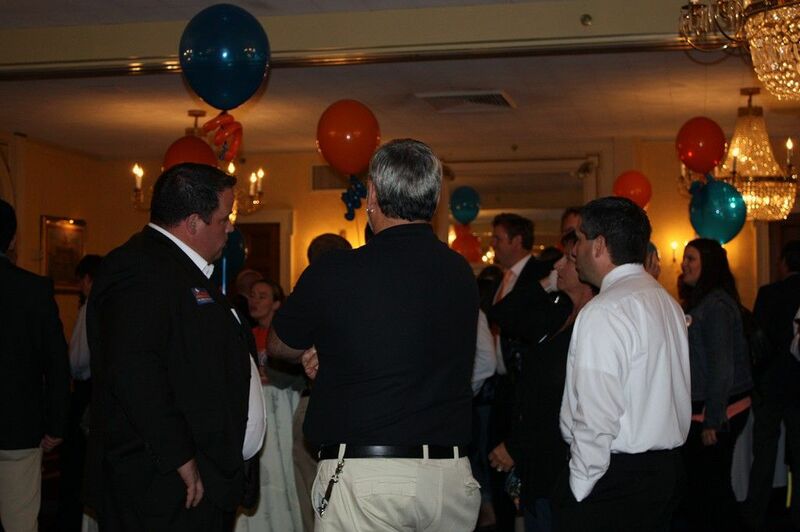 Grossman conceded to Coakley at about 10:20 p.m., thanking his staff, family and supporters for their dedication. Reflecting on his term as treasurer, Grossman referred to his team as the “finest team that has ever been established in state government,” attributing the accomplishments of the treasury to their consistent hard work. 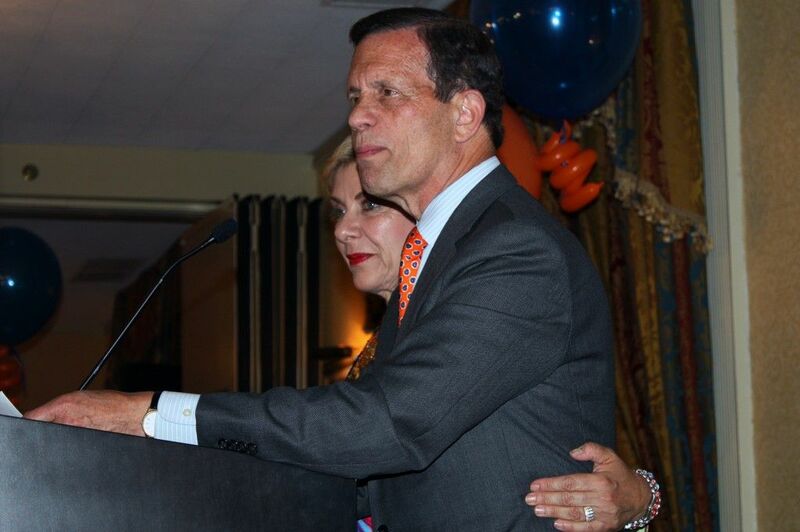 Although he will not be able to enact change on the gubernatorial level, Grossman vowed to continue helping the community, inspired through his Jewish heritage and the value of ‘tikkun olam,’ or repairing the world. 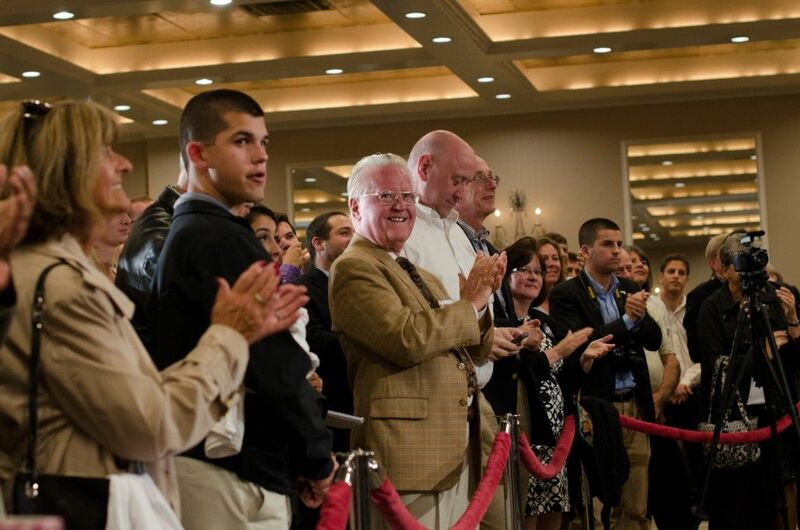 Despite Grossman’s loss, attendees of his primary election party remained in good spirits throughout the night. Sue Sherman, 71, of Cambridge, said Grossman handled the loss graciously and brought all the issues together for the sake of supporting the Democratic Party through the general election. 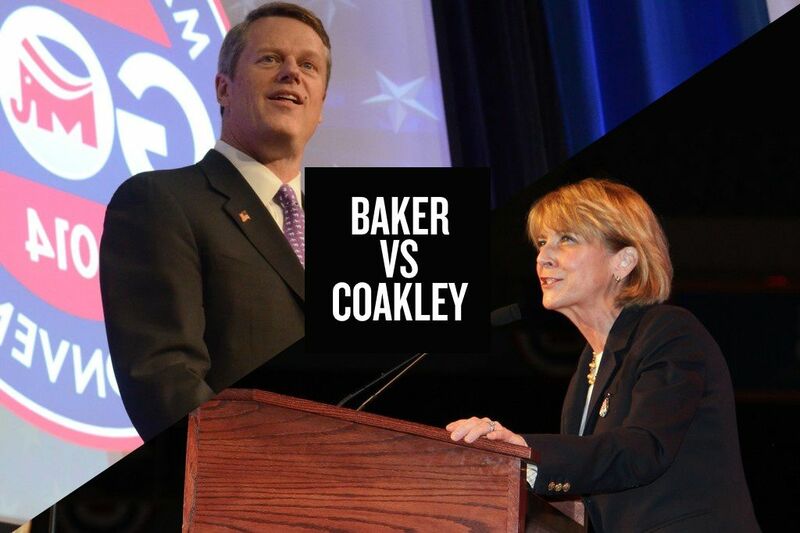 In the race for lieutenant governor, Karyn Polito, Baker’s running mate, ran unopposed in the primary. 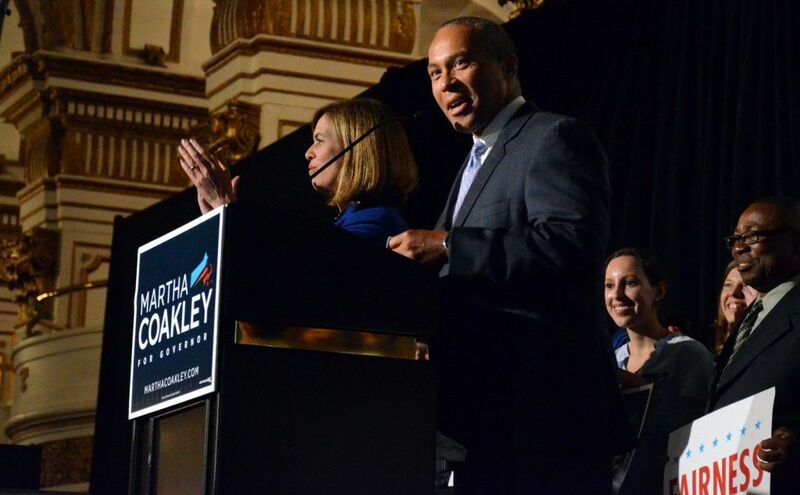 Stephen Kerrigan took home the win in the Democratic race, racking up 50 percent of the vote, with his opponents Lelund Cheung at 30 percent and Mike Lake at 20 percent, AP reported. 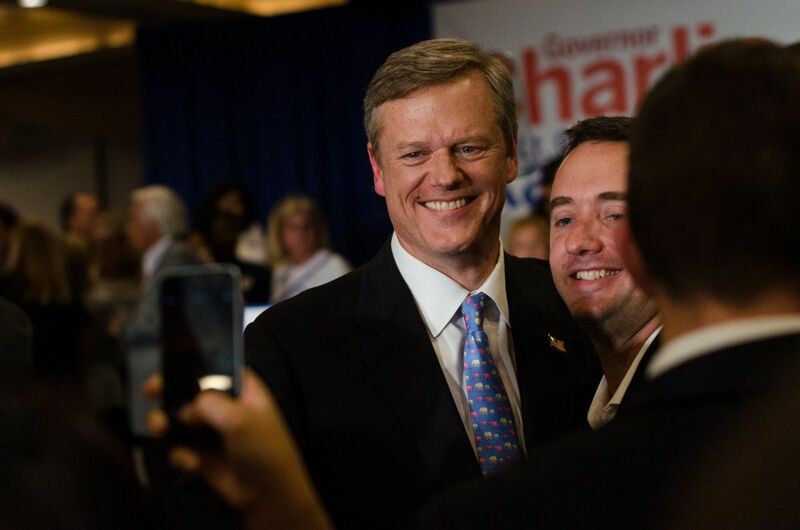 The race for attorney general was unopposed on the Republican side, with candidate John Miller representing MassGOP. 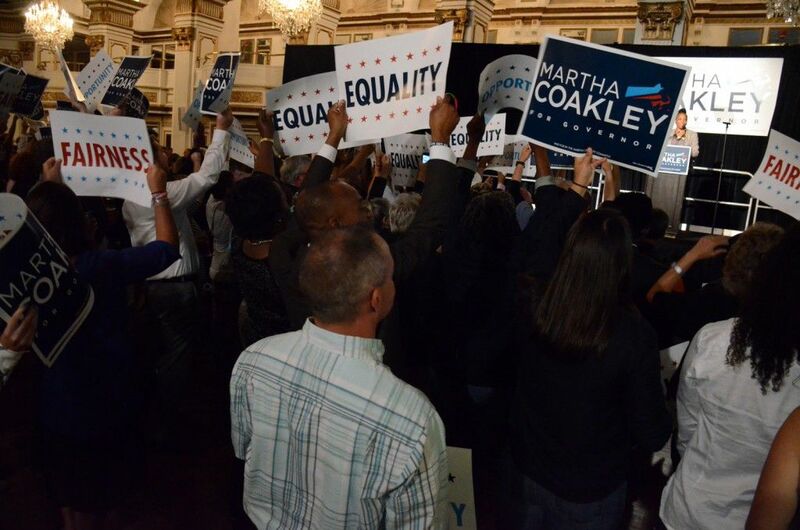 In the Democratic race, Maura Healey beat Warren Tolman in a 62-38 percentage split. In the primary for treasurer, Republican candidate Michael Heffernan is unopposed. 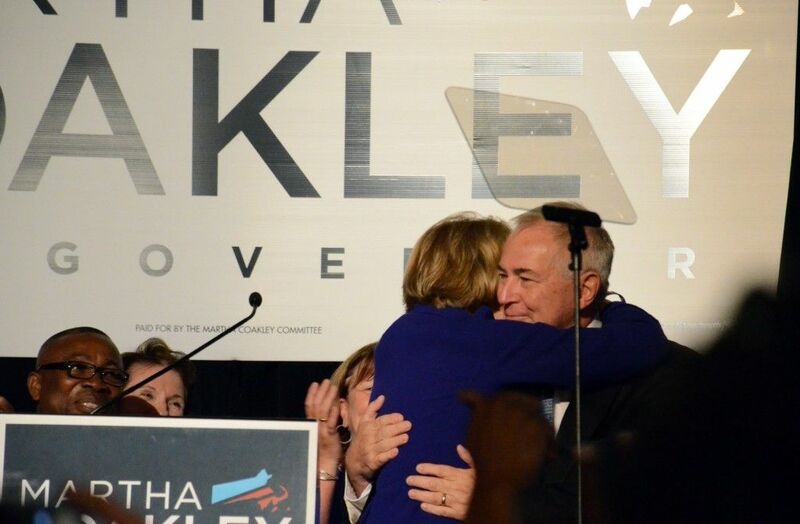 According to the AP, Deborah Goldberg won the Democratic primary with 43 percent of the vote. 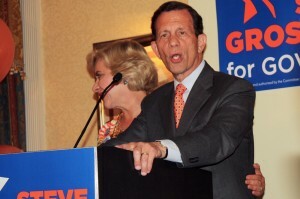 Her opponents Barry Finegold and Tom Conroy received 31 percent and 26 percent of the vote, respectively. The Democratic and Republican primaries were both unopposed for the offices of secretary of state and auditor. In the race for secretary of state, William Galvin will be running for reelection for the Democrats and David D’Arcangelo will be running for the Republicans. 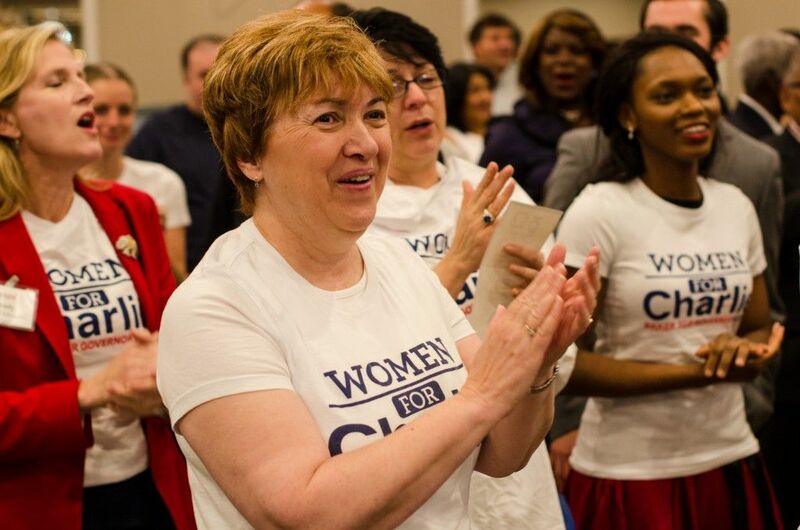 For auditor, incumbent Democrat Suzanne Bump will face off MassGOP’s Patricia Saint Aubin. Several other state and local offices are unopposed. The U.S. Senate election will put incumbent Ed Markey from the Democrats against Republican Brian Herr. Incumbent Democrat Michael Capuano is the only candidate running for the U.S. House of Representatives seat for the 7th congressional district. The Massachusetts Senate race for the Second Suffolk & Middlesex district, Boston University’s encompassing district, will only include incumbent Democrat William Brownsberger, and the Massachusetts House of Representatives for the 18th Suffolk District, also encompassing BU, will only include incumbent Democrat Michael Moran. On the general election ballot, eight Independent candidates will join the Democratic and Republican candidates vying for state office: attorney Evan Falchuk, venture capitalist Jeffrey McCormick and pastor Scott Lively for governor; Angus Jennings, Tracy Post and Shelly Saunders for lieutenant governor; Danny Factor for secretary of state; Ian Jackson for treasurer; and M.K. Merelice for auditor. The general election will take place on Nov. 4.